A thing of beauty in the setting sun. 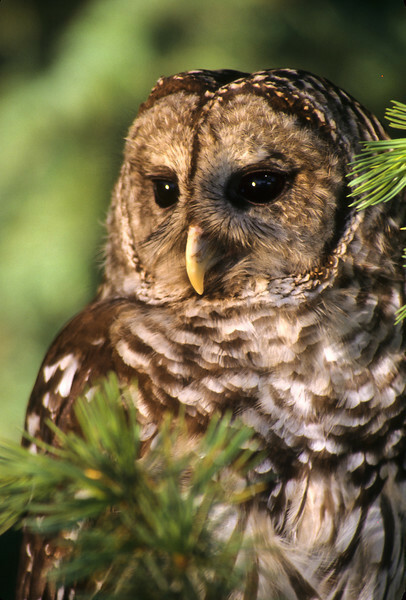 This Barred Owl does have a wise look. When in flight, they do so in complete silence. This way the prey has no idea they are coming.